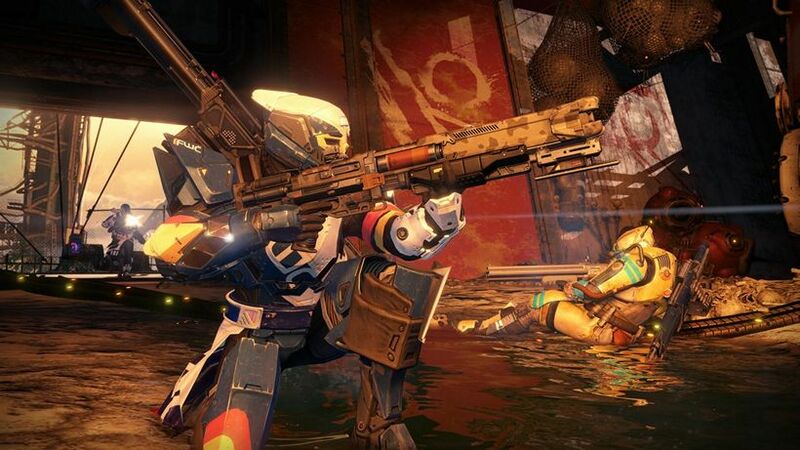 Destiny really seems like it’s finally taking some narrative criticism to heart, but that’s only one side of the coin when it comes to The Taken King. Apart from some new Story missions, Strikes and Raids, the upcoming expansion is also introducing two brand new PvP modes. Modes which I had a long chance to try out, with varying degrees of success thanks to my rather terrible aim. 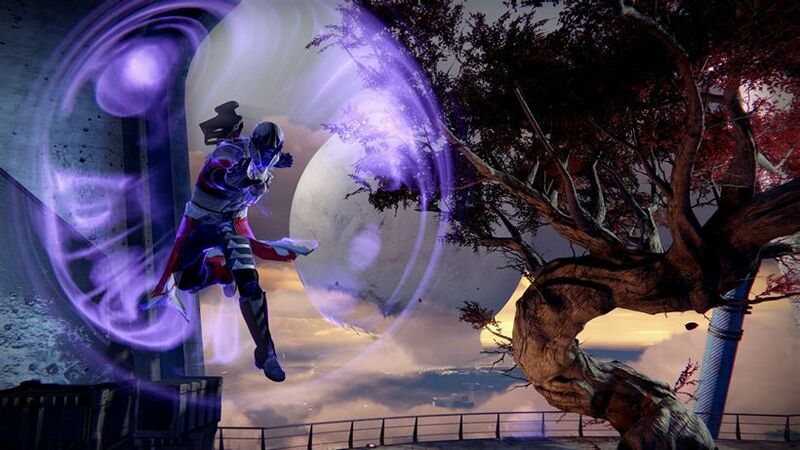 But before any of that, let’s look at three very important parts of The Taken King – Subclasses. All three classes will be receiving brand new toys to wreak havoc with, and all three of them serve a great purpose in competitive multiplayer. 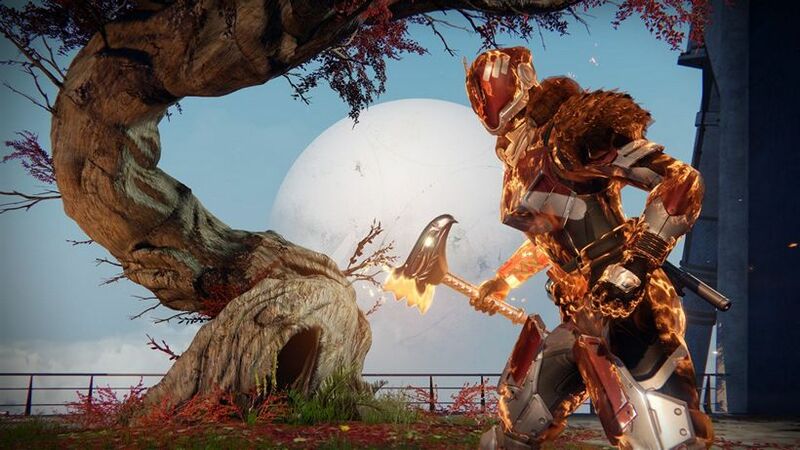 With the Titan’s Sunbreaker, you get the Hammer of Sol – a truly devastating flaming hammer that can take out groups of enemies at a time. A bit more finesse in throws is required however, making it a different type of offensive ability for the damage soaking class. The Hunter was by far the most effective though, with Shadowshot ability spawning a Void Bow that slowed enemies down tremendously and left them blinded. In PvP this meant I could make quick work of a few enemies at a time, slowing them down to the point where fighting back was futile. Although nothing really felt as gratuitously awesome as sending arcs of chain lighting from the hands of the new Stormcaller Warlock. With Stormtrance, I could float around monetarily while chaining together devastating lightning attacks – channelling that inner Sidious for maximum effect. All three of these were prevalent changes in the first mode I got my hands on – Mayhem. Although a simple team deathmatch on the outside, Mayhem featured some of the most fun I’ve ever had in Destiny. Grenades, melee specials and Super moves all have ridiculously high refresh rates here, meaning the former two are almost always up for use. The latter recharges just as fast sometimes, allowing me to throw out the Hammer of Sol or root enemies to the ground with the Void Bow a few times per minute. It also meant my enemies could do the same, leading to some truly chaotic, kill centric matches that often ended in close points differences. Although the pace of the game takes a little getting used to, I found my feet quickly enough to make the rest of the hour with the mode utter engrossing – ranking as some best multiplayer shooting I’ve played a quite a while. I can’t, however, say the same for Rift. Although Destiny is finally getting a Capture the Flag mode (with a twist), Rift failed to match the intensity or excitement of Mayhem. In it, two teams rush to the centre of the map to claim a Spark – which respawns a few seconds after the match begins. Picking up the spark is a delayed process, meaning my team either had to back me up or leave me to get slaughtered while attempting to push forward. Unfortunately, the latter ended up happening far too often, and the game quickly become a one-sided affair. Enemies simply grouped up by the spark, pushed it forward like a scrum and reached the goal in time to score a healthy handful of points. Although I must admit some pride in denying the enemies the satisfaction of scoring maximum points with a blackflip goal – a silver lining to what ended up being continues losses in a row. 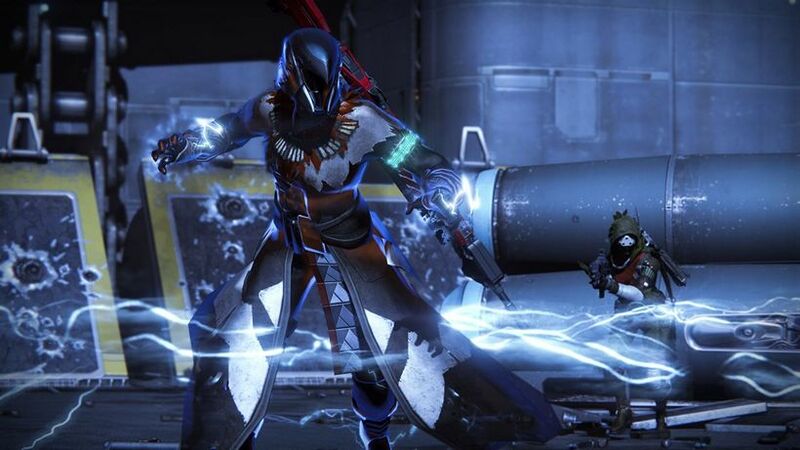 But regardless of that I had a surprisingly incredible time with just two rather simple PvP modes, both of which are adding to the already attractive looking package that is The Taken King. 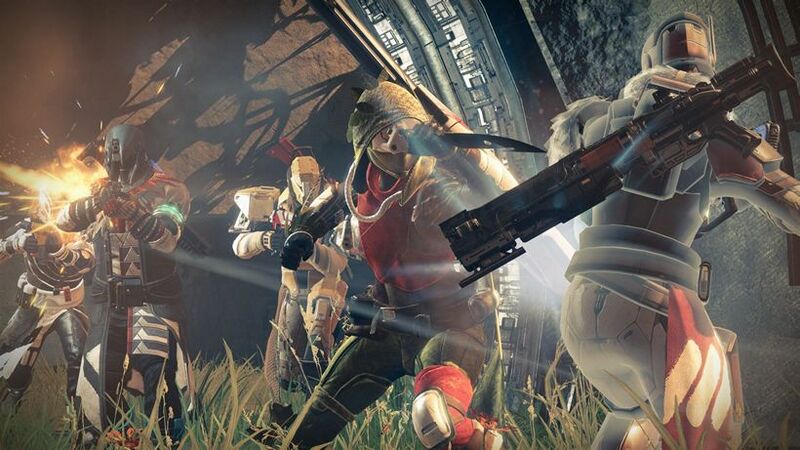 Bungie are really playing around with elements cleverly here – tweaking small rules rather than trying to reinvent the wheel – and with resounding success. I sunk hours into Mayhem without realising it, and I’m already itching to play more. An itch that I’ll get to scratch rather soon too.